Anyone who follows this blog probably knows how much I love to shop online. Online shopping gave me so much convenience in the times I needed something for myself or for my daughter. If there is a badge or an award for online shoppers, I'll probably get it. I have been a fan of BeautyMNL.com for the longest time! If you've seen my reviews or posts about me fighting my eczema, you'll notice that the products I used are mostly organic and bought from BeautyMNL. 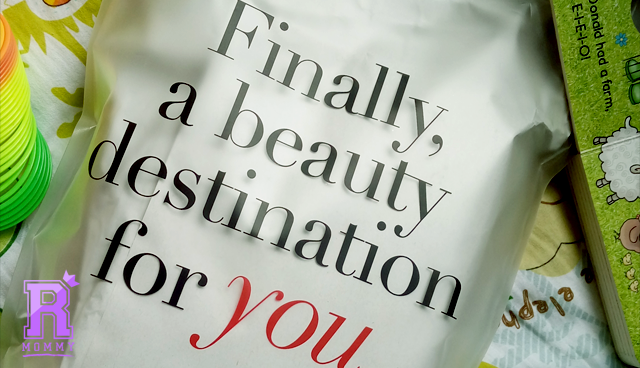 So, recently, I needed to stock up on my skin care products and decided to do another round of shopping through BeautyMNL. 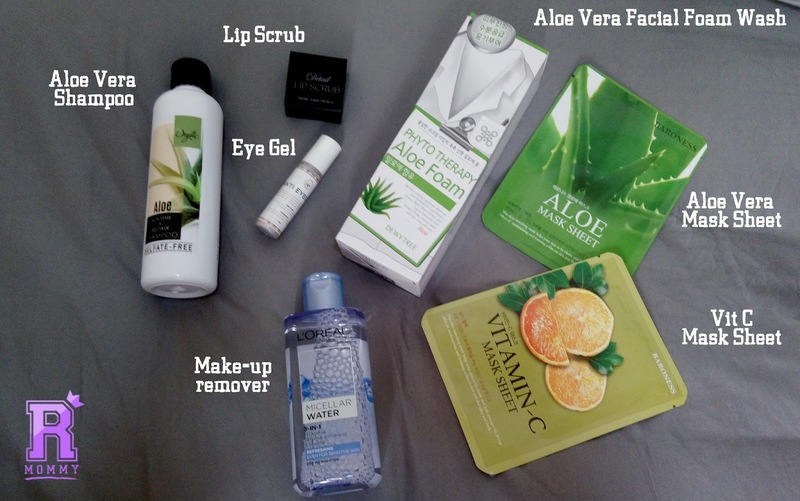 I have been trying to make my own version of "10 - Step Beauty Korean Routine" trend and I recently discovered that Aloe Vera products works wonders on my skin and eczema. Like, seriously, heaven sent, as in, guys! Pag nagka- time ako, I will make a separate review about my skin care routine. That's why you'll notice that most of the items in my haul are Aloe Vera infused products. 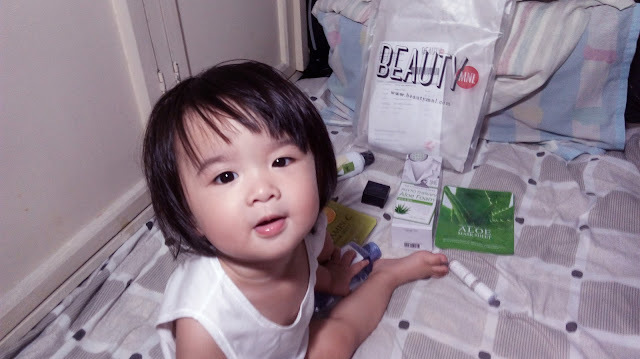 What to love about BeautyMNL? BeautyMNL delivers fast! as in super fast because they guarantee a next day delivery in Metro Manila and a 3 - 5 days working days delivery for the rest of the Philippines. I always get my items in less than 12 - hours. 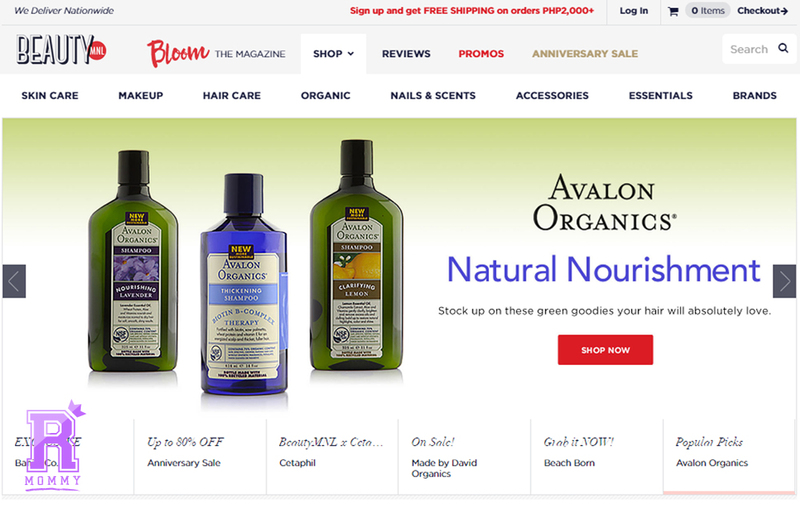 Other than the fast delivery, I also loved that they have a variety of products when it comes to organic beauty products - which is a plus points for me. They have an awesome team who shares beauty and skin care tips, by the way. 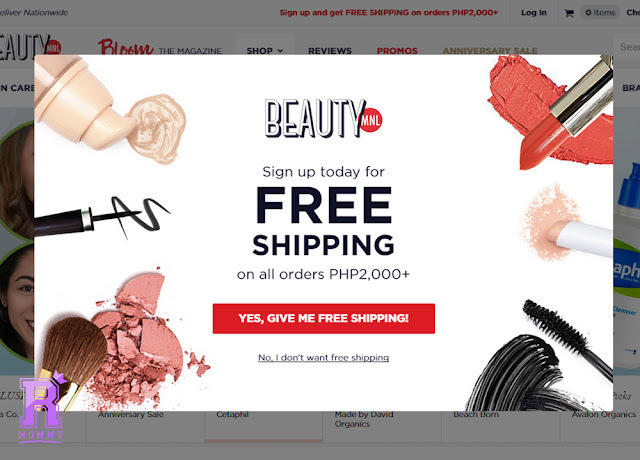 If you haven't try BeautyMNL, I highly suggest that you do! You'll not regret it that's for sure. And if you have any concerns in mind you can reach out to their Facebook page, they reply fast too! Really impressive. Oh, before I forgot, If you like taking selfies (hihi we looove selfies! ), join BeautyMNL's #selfieMNL contest! Get a chance to win a Printster polaroid of your pretty face and a PHP200 BeautyMNL GC. Click here for the complete details. Rookie Mommy PH - Can't wait to try these products!